I started as an IT professional in 1995, developing data validation software for the pharmaceutical industry. I made a shift towards defense industry, being responsible for development and integration of platform software for radar and fire-control systems. Currently I use my knowledge of (a.o.) 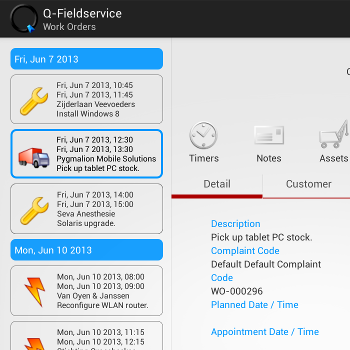 Java and Unix to develop mobile and web applications, varying from casual apps to integrated business solutions. 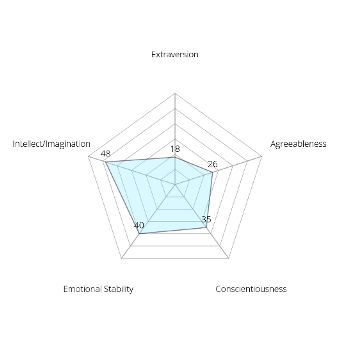 Apart from that I'm a thinker, a creator and a hedonist. The good things in life don't need to be geeky, like good food, drinks and poetry, but it is definitely fine if they are. 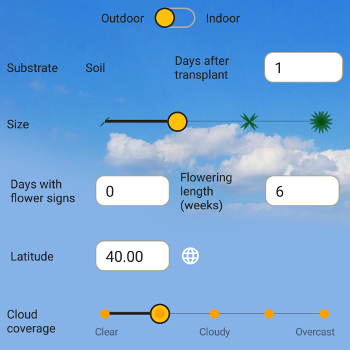 Over the past few years I've been working on software to grow crops with the help of sensors, thus connecting nature with technology. 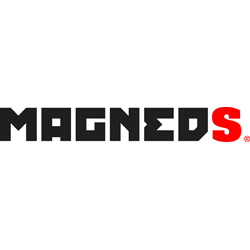 Magneds is the number one in Digital Sales & Loyalty Solutions. We work for clients such as FrieslandCampina, Heineken, Coca-Cola, Mondelez, Texaco, AVIA and Pathé. Our solutions: smart digital sales promotions and cashbacks, innovative loyalty promotions and customer loyalty & engagement platforms. Our powerful combination of marketing strategy, innovative digital technologies and creativity allows brands to create valuable interactions, drive consumer demand, accelerate growth and create insights in consumer behavior. At Magneds I've worked on several loyalty apps, like Eurosparen by FrieslandCampina, the award winning Heineken Biertegoed and Pathé All Stars. Plant problems? Not enough growth? Insects? 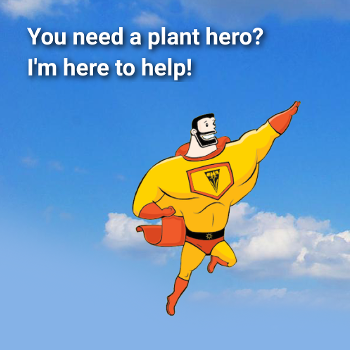 Our Plant Heroes are here to help you for FREE in less than 24 hours. 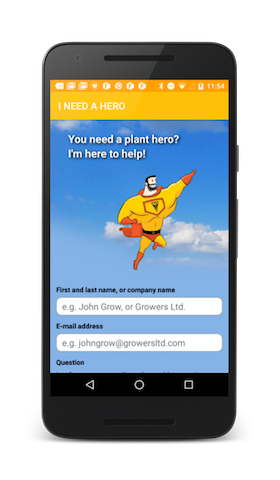 The app has been developed for Sigrow in collaboration with plant scientists from Wageningen University. 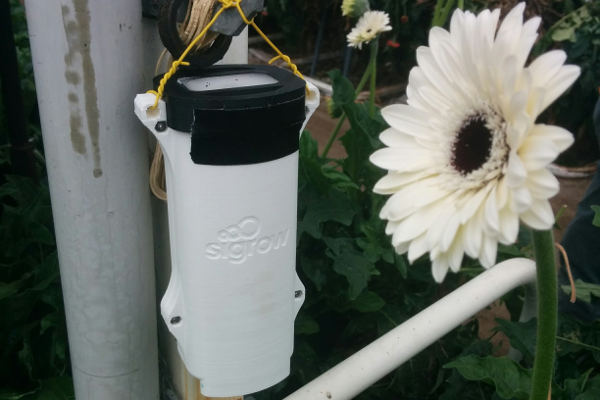 The Sigrow Cloud collects environmental data for crops all over the world. This data is exposed over web services to dashboards, notification services, mobile apps and third-party applications like the Botrytis Monitor by B-Mex. 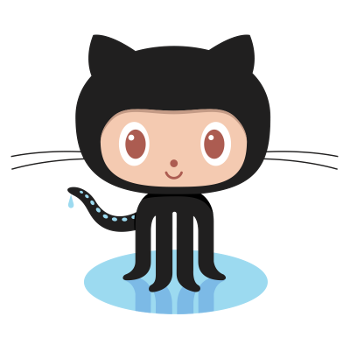 Back-end technologies implement RESTful endpoints in Python/Flask. The common front-end is a web application in HTML/CSS/JS. 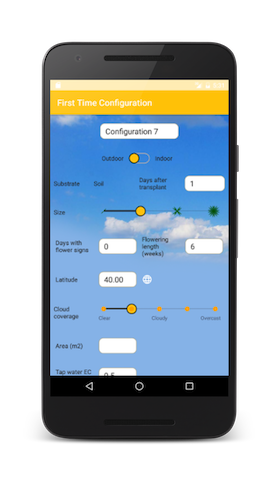 The Dynamic Nutrients app generates the optimal watering and fertilization schedule for your plants. 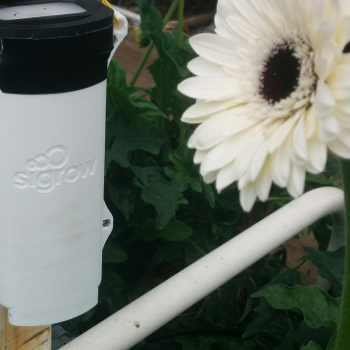 It has been developed for Sigrow in collaboration with plant scientists from Wageningen University. 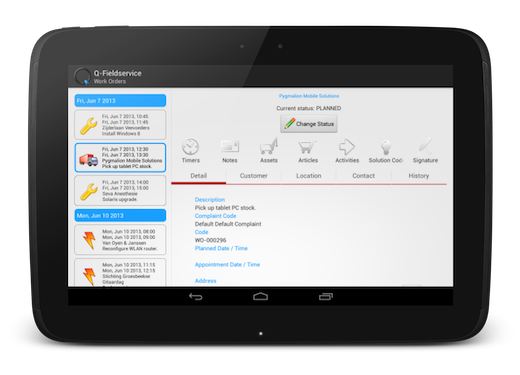 This app is dynamic in several respects, with its ever growing user history, and an example of using data binding and view recycling to prevent the slightest lag. This app looks quite ugly, don't you think? Yet it proves the striking truth that the simplest ideas are often the best. 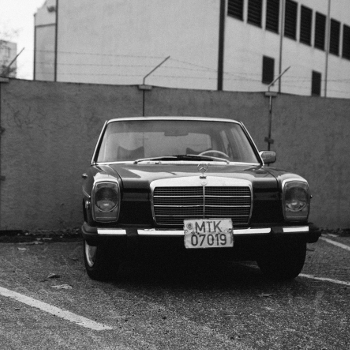 Hundreds of thousands of users have found out the origin of German cars with this app. The first version was released in 2011, when I was taking my first steps towards full discovery of the Android universe. 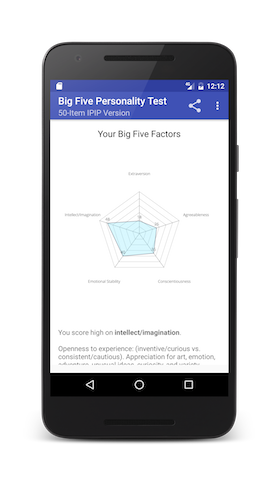 I tend to be somewhat skeptical of the use of these psychological tests. Nevertheless, they are fun to develop and interesting enough to play around with. Penguin Power is indispensable. 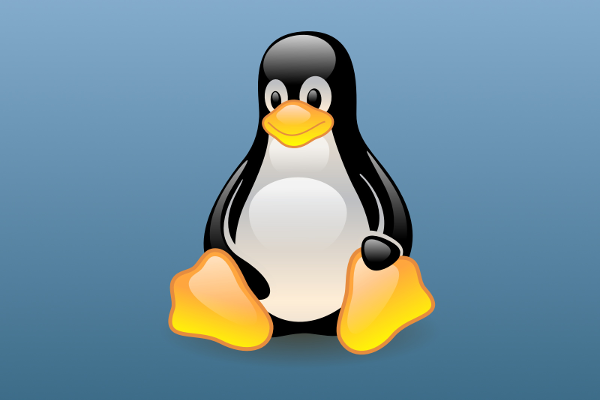 In general I prefer to develop on Linux systems. 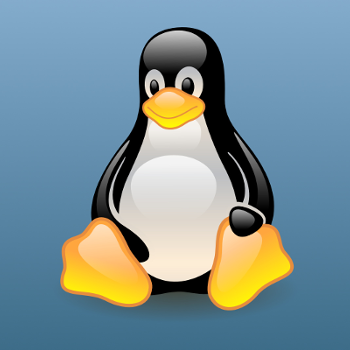 Apart from that I deliver Debian derived distributions to meet customer specific needs. I also create software packages using the Debian build system. My natural habitat is scattered with Raspberry Pi projects, some of which are interesting enough to be translated into other languages. 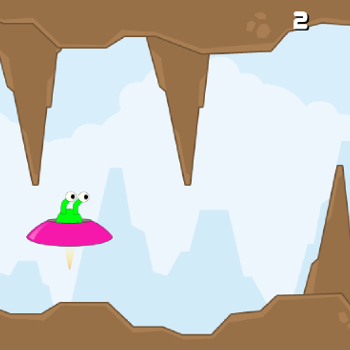 Although I'm not much of a gamer myself, building games in my spare time is challenging and fun. 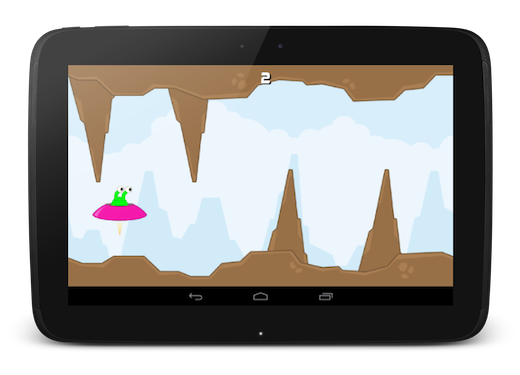 My favorite Java framework is libGDX, allowing me to develop for Android and desktop using the same code base. The example shows a simple attempt to create something even more annoying than the notorious bird. 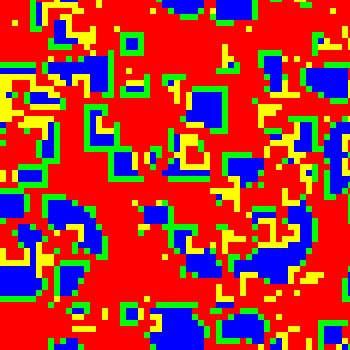 Back in nineties, as a young biologist working in IT, I was fascinated by these (simplifying) simulations. I created a Java applet for the spatialized prisoner's dilemma. It became a top 25% web applet, which made it easier for me to start a career as a software engineer. Java applets are long dead and gone. 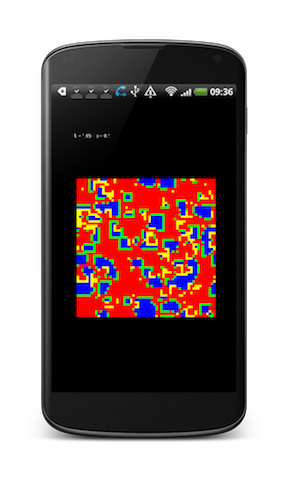 When I started with Android years ago, I decided to build a mobile app based on the old Java code. 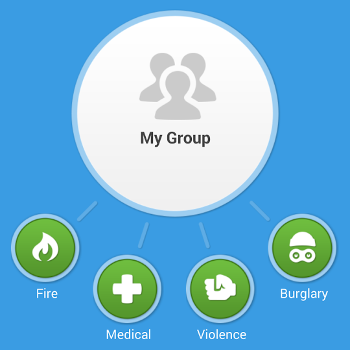 It was my very first Android app, so it sort of became crucial for the second time in my life. 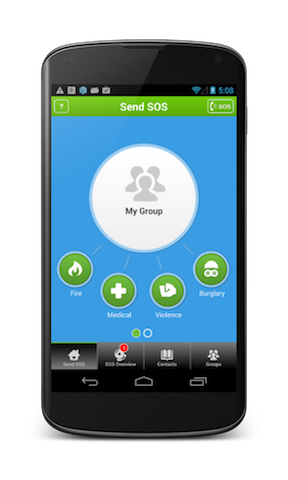 In case of emergency this app immediately and silently alerts your personal network when you need it most. 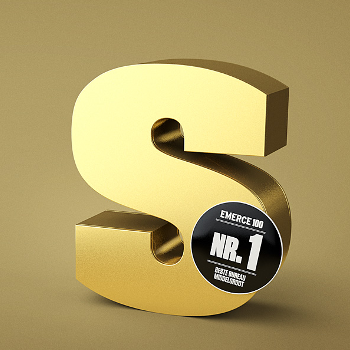 SOS4US was commissioned by Lodgecal. 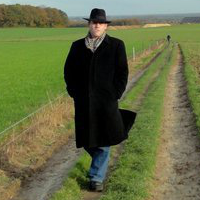 Starting in 2011, this was one of the more challenging projects from the past few years. In retrospect I'd say that back then the Android platform was hardly mature enough to seamlessly integrate with a full-blown business solution built in Microsoft .NET. It required a lot of truly artisanal programming. Yet it worked out! My life is for a significant part about building things and sharing knowledge, so contributing to GitHub projects appears to be inevitable.